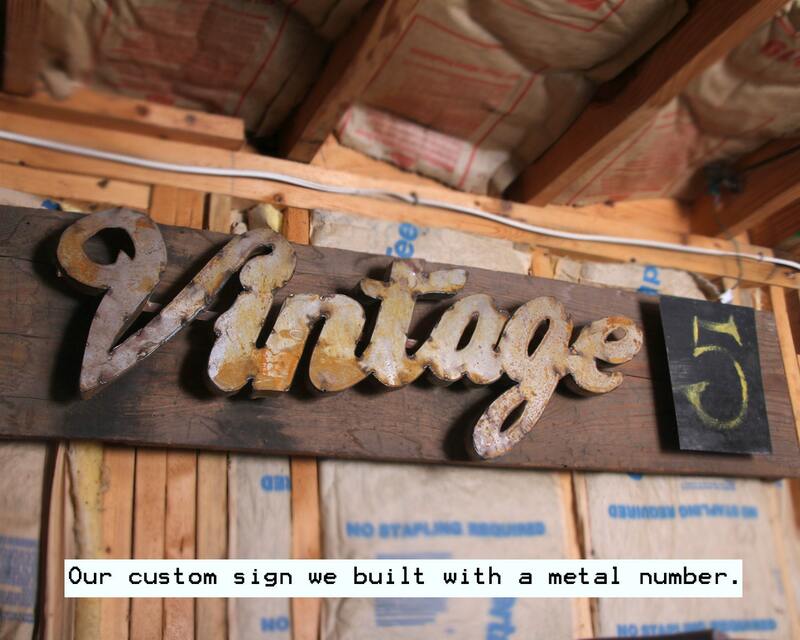 This is a vintage, metal Number 0 sign! 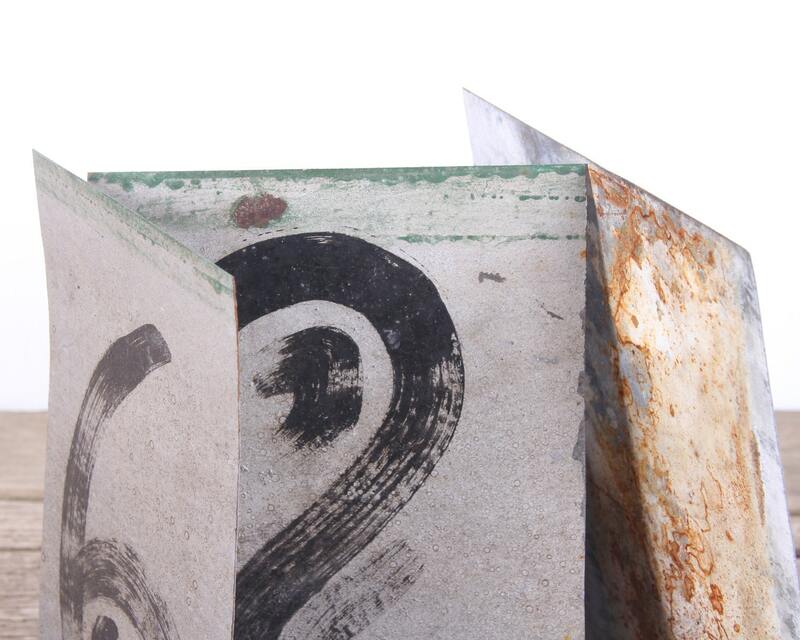 The black sign has a hand painted green number and is made from sheet metal. 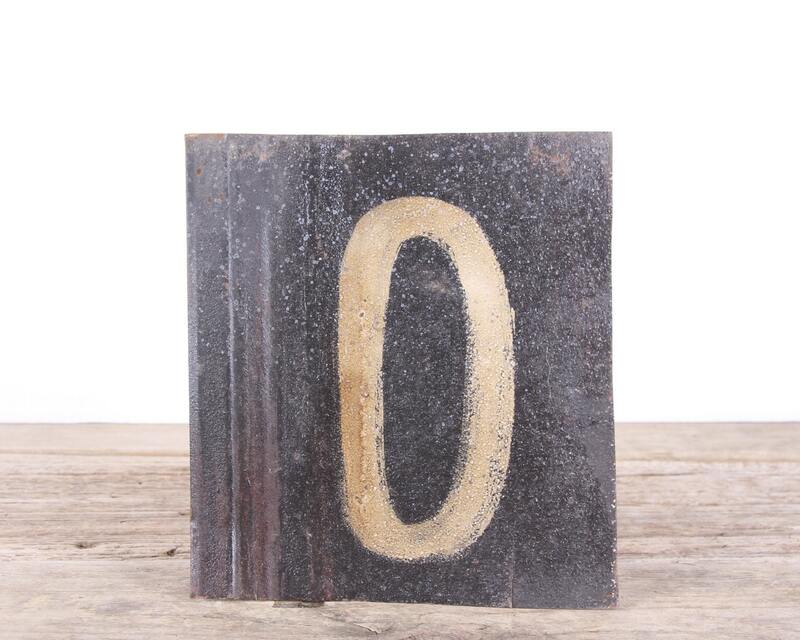 The sign came out of a barn in Tennessee and is thought to have been used as a scoreboard number. 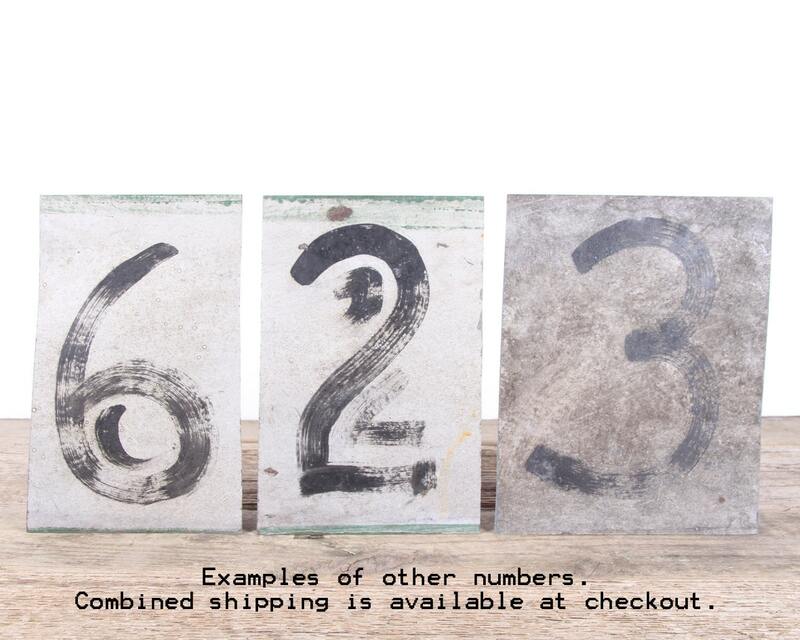 This listing is for one number, but multiples can be purchased with reduced shipping (calculated at checkout). Contact us with any questions. - The sign measures 8.25" tall.